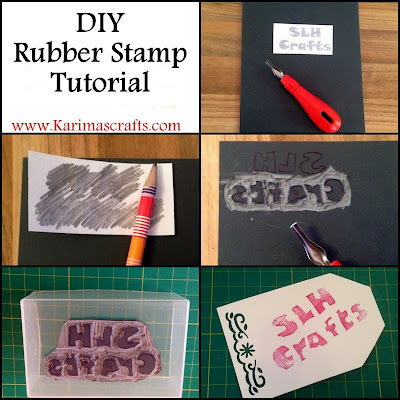 I have always wanted to have a go at making my own rubber stamp and decided to buy the equipment and have a go at making a stamp for my daughter's website name SLH Crafts. http://www.slhcrafts.com/ It was actually much easier than I expected and I will probably be having a go at making some more with the spare lino. Pencil/Pen and paper if using patterns. Step 1: Print off the text or picture you wish to copy. Step 2: Outline the pattern with a pen/pencil. Step 3: Turn the paper over so pattern is backwards esp if using letters, place onto lino and rub over the opposite side of the paper leaving a tracing mark onto the lino. Step 4: If needed, go over the traced mark to make it more noticeable for cutting. Step 5: Start carving out the design making sure not to carve the design itself. Step 6: Once you have carved the design then cut the design from the lino and attach/glue to a wooden block or something similar to help with stamping. Step 7: Practice using the stamp with some ink and if you need to make any adjustments then carve out any extra. 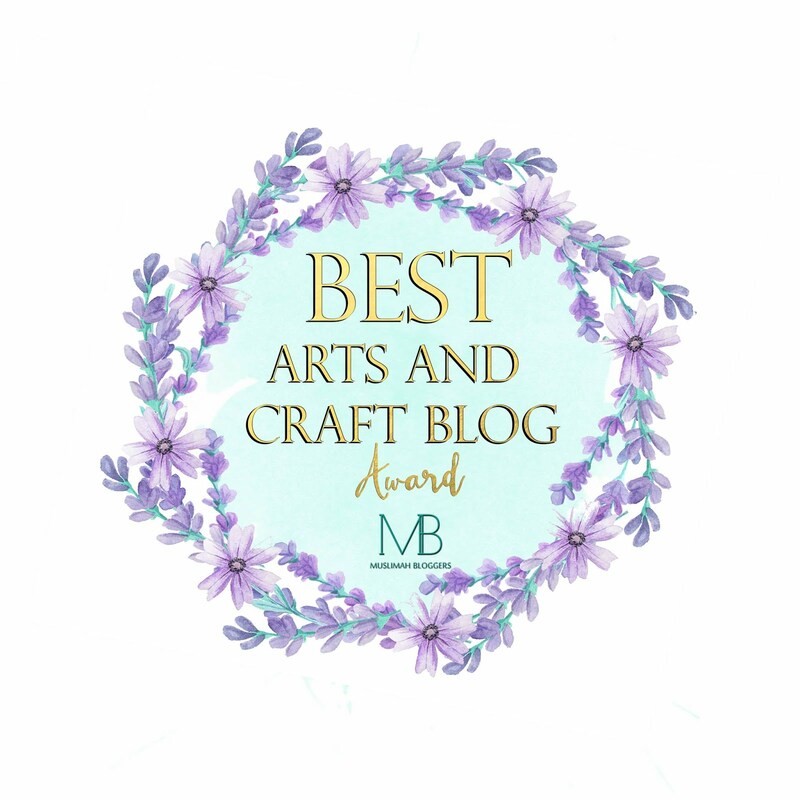 (I noticed I had forgot to cut out the hole in the letter 'A' so had to carve extra until I got my desired design.